Kepler 1649: And with this Kepler’s long list of achievements gets one more prosperous addition and the human kind another candidate for the so-called “Best Bet” for realizing the “Passengers” fantasy of living on a faraway planet a reality. The idea is to prevent the earth’s atmosphere while looking at a planet in far space, which acts as a big disturbance with all its dust particles entrapped in it. The modes operandi is to keep looking at a star constantly, and as soon as there is dimness in its brightness, it becomes a clear indication that something has crossed in between. And if this dimness occurs periodically and with the same intensity every time, then it ought to be a planet orbiting this particular star. The size is determined by doing calculations on the intensity of dimness caused, and orbit size is predicted by the analysis of time gaps in the occurrences. The size matters!! If an orbiting object is similar in size to that of Earth and has its orbit at a distance similar to that of earth and sun, then there is a greater probability of finding life on that one. 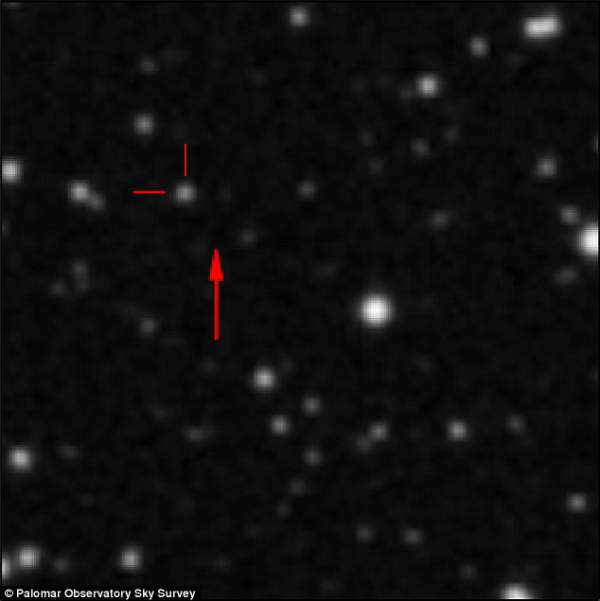 And that is where Keplar-1649b comes into the picture. 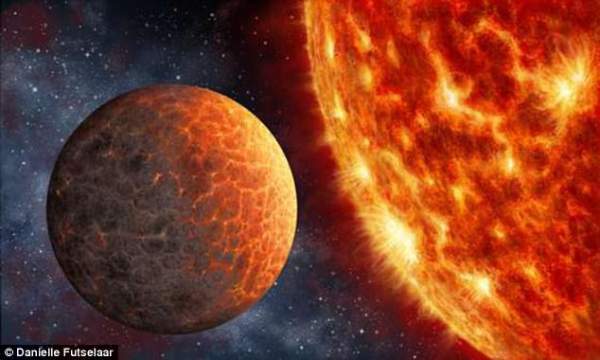 Astronomers say this planet is a close relative of Venus and had it been a little closer to its star; it would have gone its entry to the so-called habitable zone where life is possible. Still, the discovery of such planets gives us a chance to study the funda of planets around M dwarf stars which are small, cool and relatively common in our universe. ‘Planets like Kepler-1649b will be prime candidates for atmospheric and habitability studies in the next generation of space missions’, researchers said in the paper which is published in The Astronomical Journal. Venus is called as earth’s sister. Still, it varies by many factors other than the usual fact that later has the miracle of life nurturing on it. Even though it’s size is same and is 40 percent closer to the Sun, its surface temperature and atmosphere vary at a large scale. According to SETI Institute scientist Isabel Angelo, the study of planets similar to the Venus analog Kepler-1649 is ‘becoming increasingly important to understand the habitable zone boundaries of M dwarfs. ‘Many people are hung up on finding other Earths. But Venus analogs are just as important. Since new telescopes coming down the pike will allow us to probe atmospheres, focusing on both Earth and Venus analogs may help decipher why, in our Solar System, one planet allows life to thrive, and one does not, despite having similar masses, comparable densities, etc’, said Elisa Quintana, from the Nasa Goddard Space Flight Center, and a member of the Kepler 1649 b discovery team. Previous articleJio Prime Recharge Website Down, Reliance Ends Summer Surprise Offer !